Located in the historic Newtown Borough, this 2 bedroom, 1 bath apartment is awaiting your arri… read more. LOCATION, LOCATION, LOCATION! Welcome to this charming 3 bedroom, 2 1/2 bath Shrenk built singl… read more. 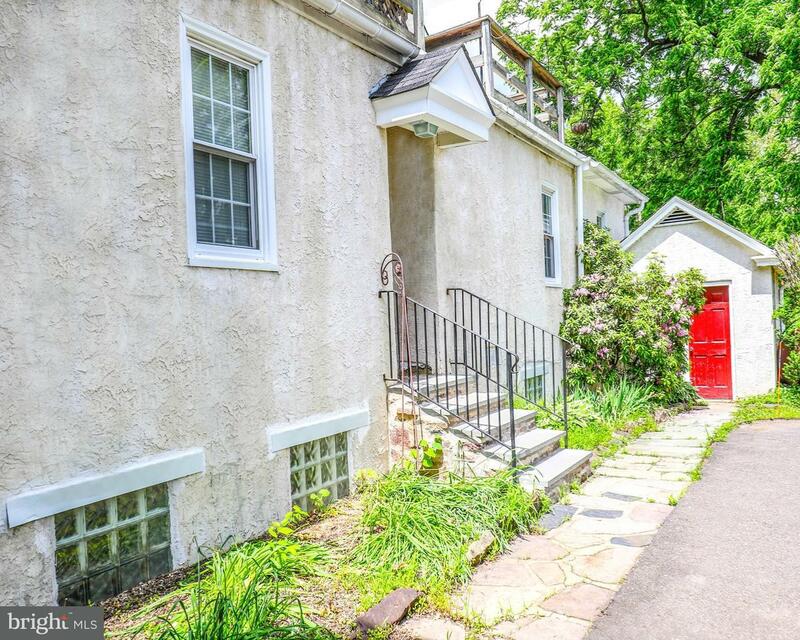 Historic Newtown Home nestled in the heart of Newtown Borough. House is oozing character with … read more. 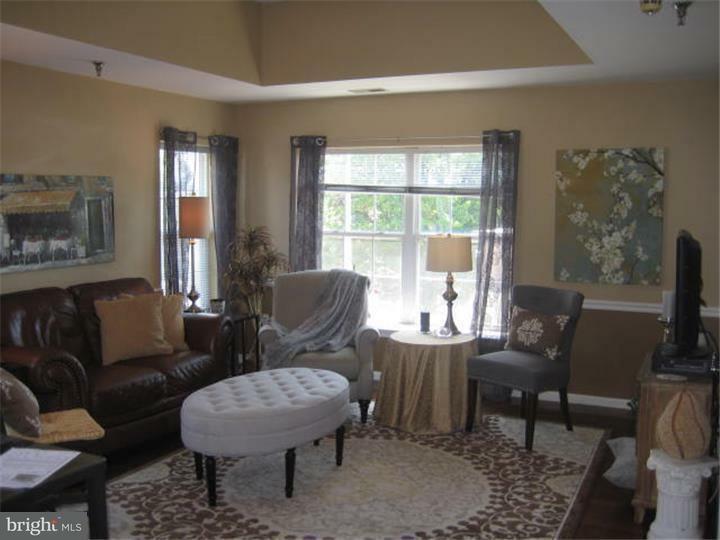 Newer Construction built in 2011, located in the Heart of the Historic District of Newtown Boro… read more. Stunning home in Washington Village. Walk to town from this beautiful home. Hardwood flooring… read more. Second floor office space consisting of large center reception room, three offices. powder room… read more. Multi functional, large and very unique 2Nd & 3Rd Floor Condominium. 10Ft Ceilings, Crown Moldi… read more. 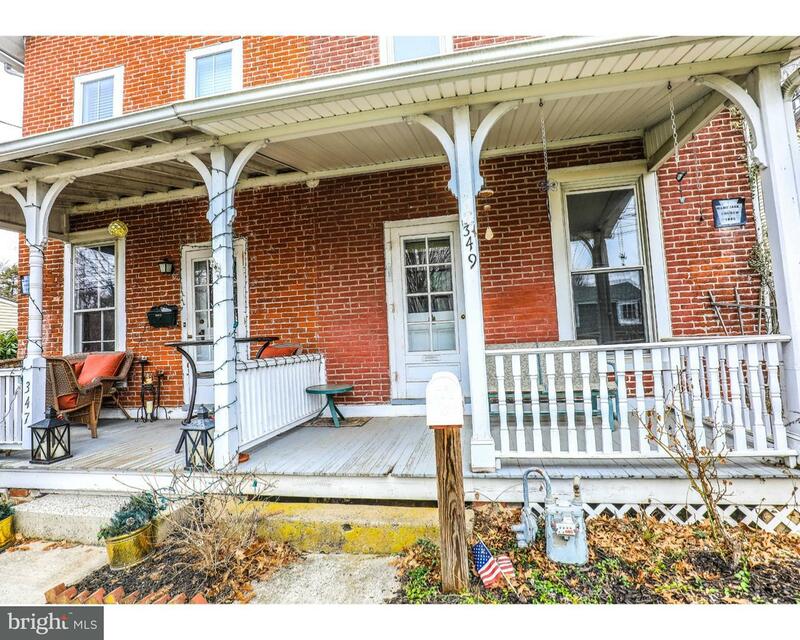 Nestled in the heart of Newtown Borough, this delightful Victorian offers many features that re… read more. Welcome to 12 Watson Mill Lane, a beautiful End Unit Carriage home located in the much sought a… read more. **Now available on its own** 1896 Victorian home converted to Commercial and Apartment Rental B… read more. **Now available on its own** Beautiful 1868 Victorian home with 3-story Barn. 4 Bedroom home wi… read more. This is a rare opportunity to own this 3-story stone home built in 1800 and located in the hist… read more. ELEVATOR convenience. 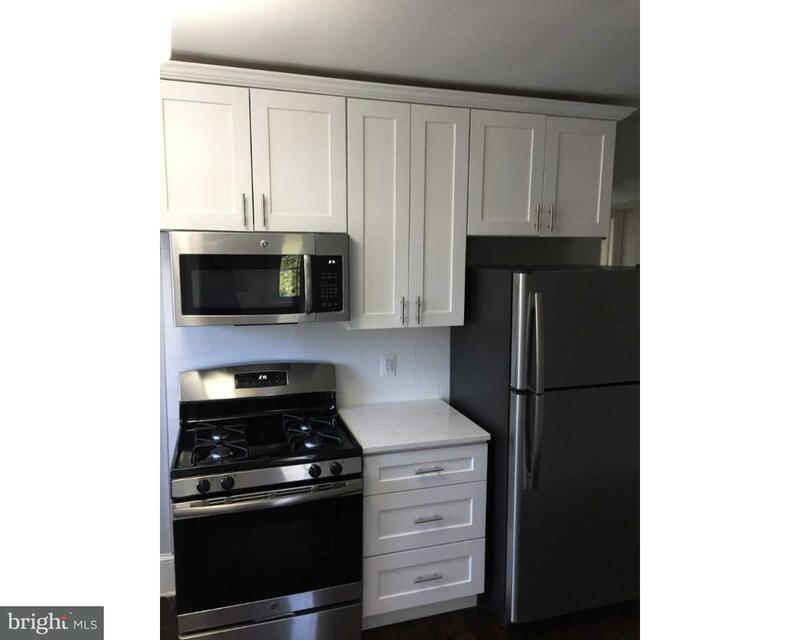 Upgraded Newtown Station town home in the heart of Newtown Borough! Easy … read more. 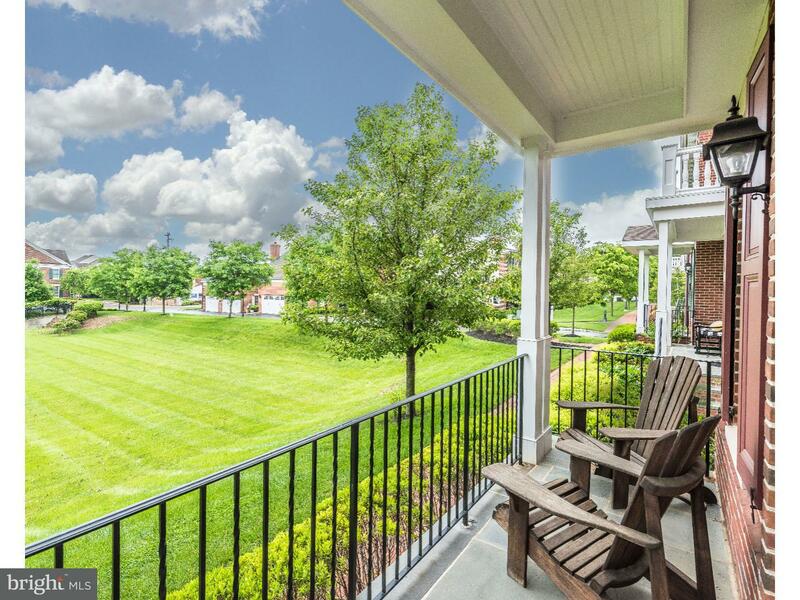 Elegant Brick Townhome in Phillips Court located in Historic Newtown Boro, PA. This was the For… read more. Don’t miss this fantastic value in Newtown Borough where you can walk to everything that this c… read more. Listed price is for 14 S. State Street ALONE!!! Both 14 and 16 S. State Street are for sale. Bu… read more. 250 S. State St in the heart of Newtown Boro. Unit 3 is a completely renovated 1 bedroom stunni… read more. 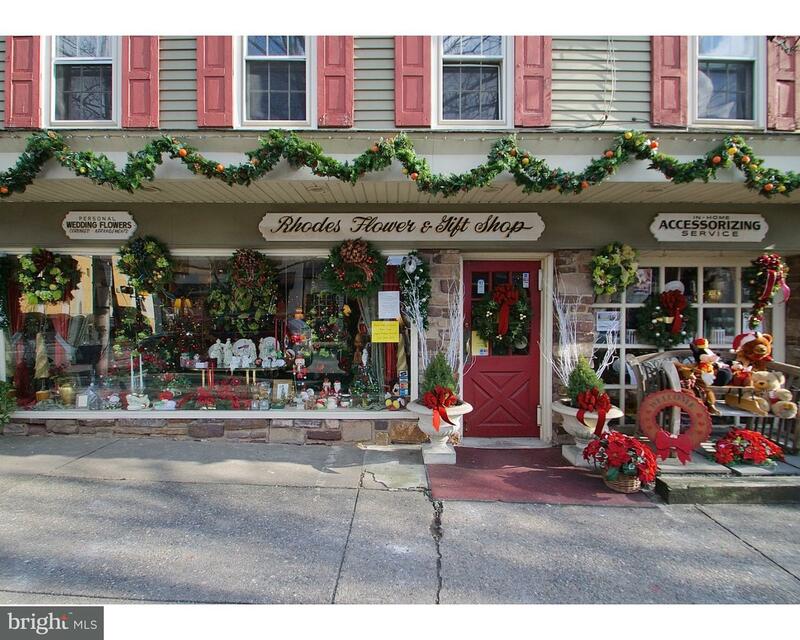 250 S. State St in the heart of Newtown Boro. Unit 4 is a completely renovated 1 bedroom stunni… read more. The Richardson House (c 1750) epitomizes the charm and substance of historic homes which makes … read more. Long Term or Short Term, Furnished or Unfurnished historic gem, comfortably situated right in t… read more. Charming Shoppe on Hillborn Mews (the pedestrian walkway from the Municipal Parking and State S… read more. Newtown Borough luxury carriage house within two minutes of walking distance to downtown. This … read more. 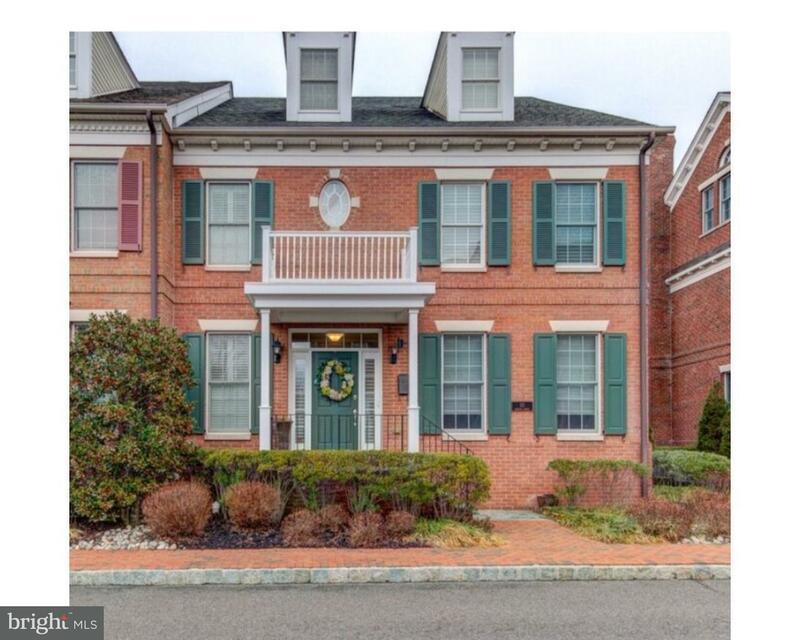 Lovely twin home in Newtown Boro. Walk to town for restaurants, shopping etc. The home has tw… read more. Gorgeous carriage-style townhome is perfectly situated as an end unit within the exclusive comm… read more. 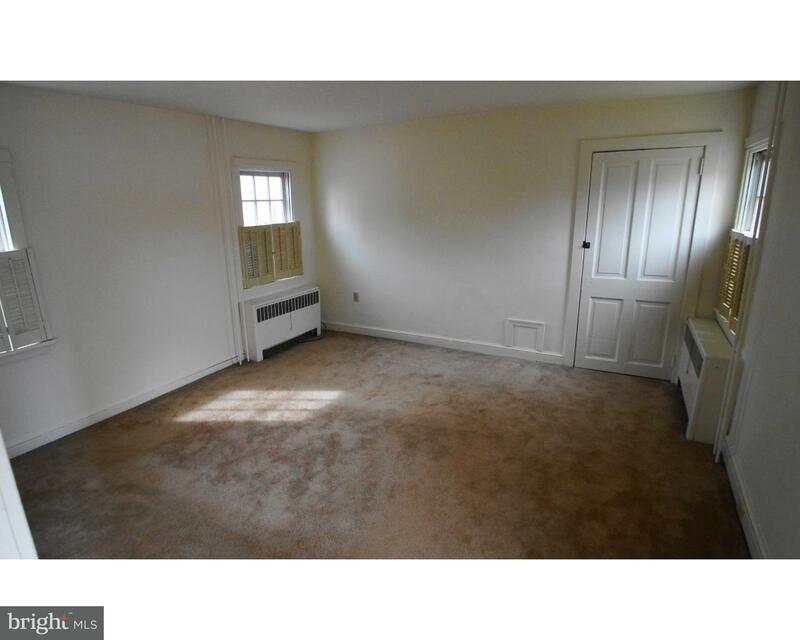 Duplex, first floor, one bedroom, one bath, This apartment has a basement for the~sole use of t… read more. Truly one of a kind! ” Come see for yourself ” This absolutely charming, conviently located, tw… read more. 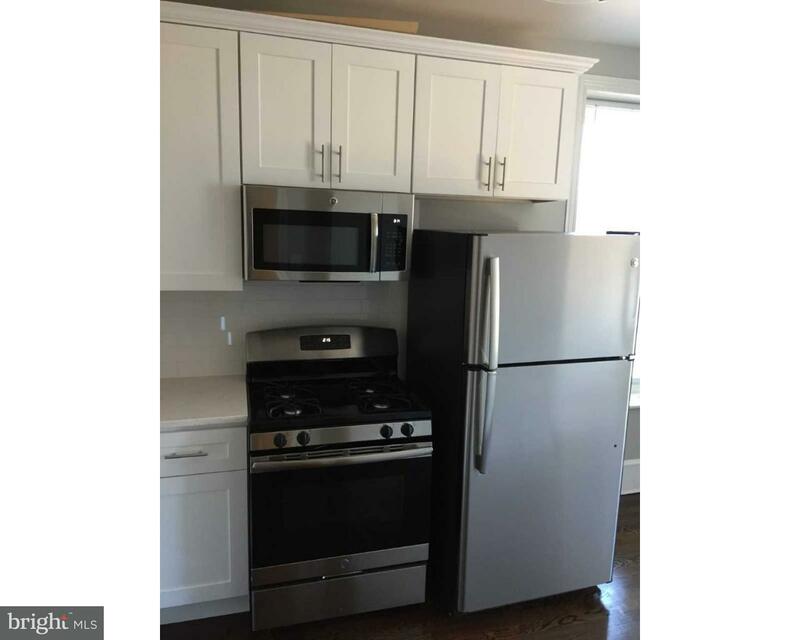 WOW, the best new value in Newtown Boro Twin with off street 3 car+ parking as well as a 1-2 ca… read more. Hassle free Office Space available in Newtown Borough. Offices are on the 2nd floor in the cent… read more. Professional office Space available. Quiet location 4 separate tenants in the building. Lease i… read more. High visibility on South State Street in Newtown Borough. This free standing mixed use propert… read more.